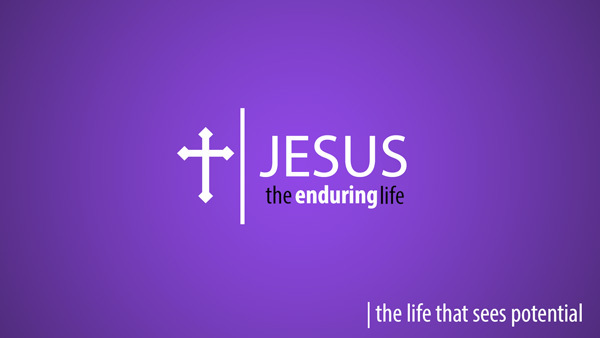 For the third Sunday in Lent Pastor Bill continued our series “Jesus the Enduring Life”. This week the subtitle was “The life that sees potential”. Taken from Isaiah 55 and Luke 13 Pastor asks the question: Are we quick to judge, or do we live lives that endure others? Jesus speaks to this. We hope you are blessed as you listen.